We started by listening to customers and providing specific solutions. We still do. We started by valuing our long-term employees, and we still do. And we’ve always recognized that our customers count on our products to work properly, shift after shift, day after day. But there are a few things we’ve learned to do differently. 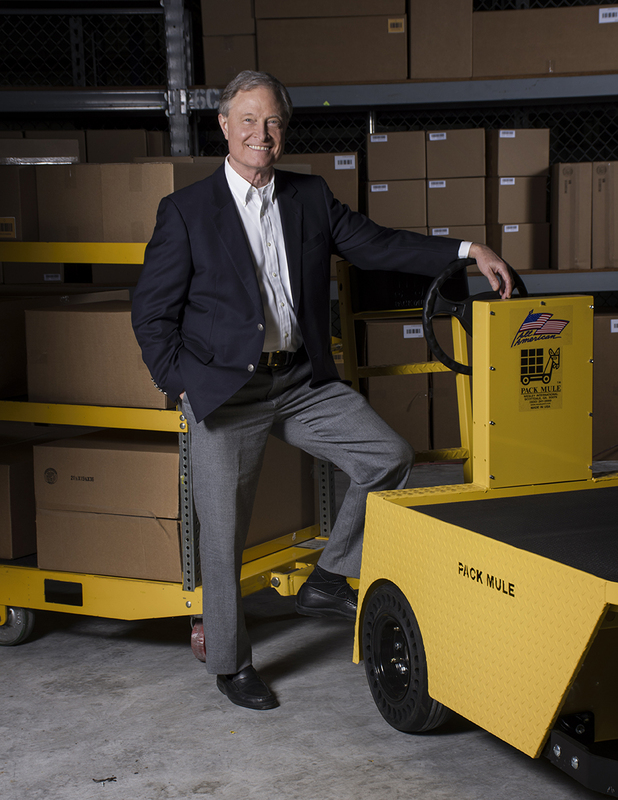 One is that we believe that our customer’s material handling needs are too important for them to have to make decisions based on what we or anybody else in our industry says. We suggest that they try the vehicles and trailers in their place doing their work. On request, we’ll provide vehicles and trailers configured to the customers’ requirements for them to try. No commitment required. Another is that we recognize that the way business was done is far too leisurely for today’s challenges. That’s why we have cut the delivery times on our configured-to-order products to less than half that of other manufacturers. And we provide same day or next day shipping (according to what time of day we receive the order) on parts. 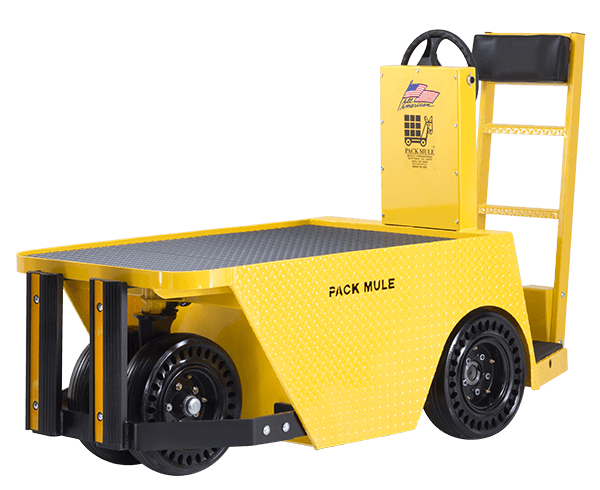 Wesley International stands behind the Pack Mule Promise. The best products backed by the best warranty. And responsive service second to none.